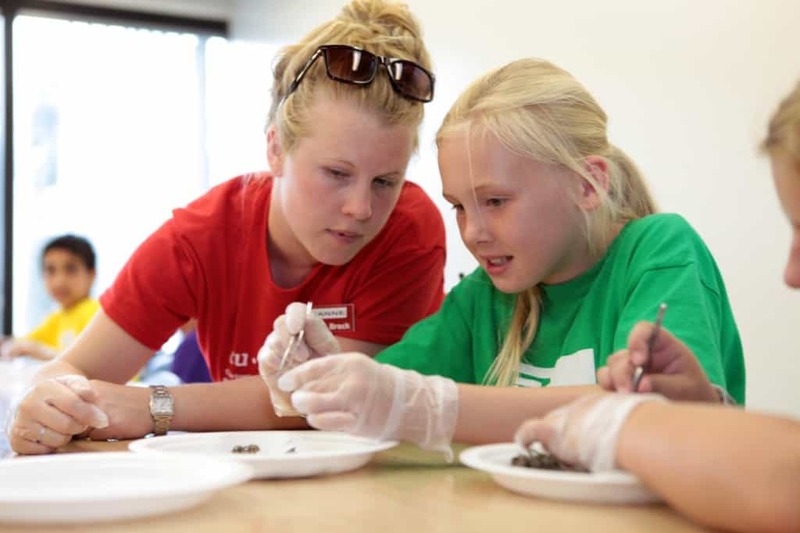 Brock’s Youth University offers on-campus overnight and day-long class trips where elementary and high school students get a glimpse into post-secondary life while they participate in experiential learning programs in science, technology, outdoor education, and soft skill development. 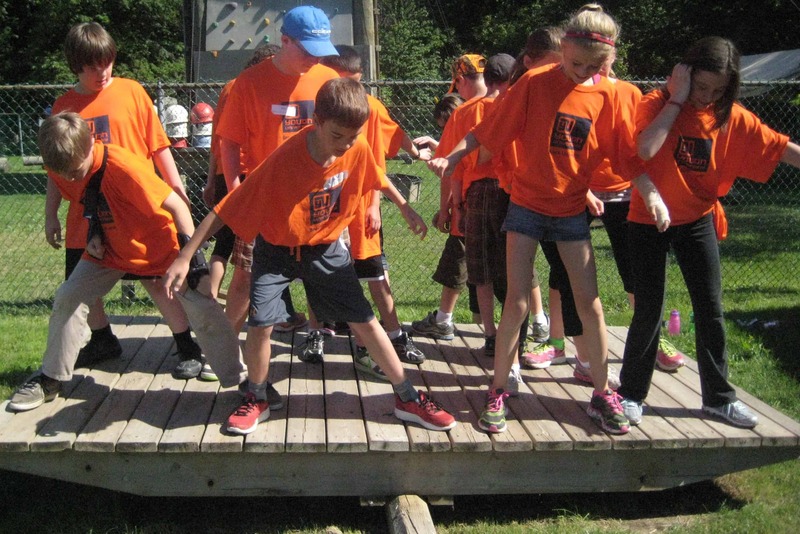 Highlights include an Olympic pool, adventure challenge course, staying in University dorms, and using real science labs at Brock. 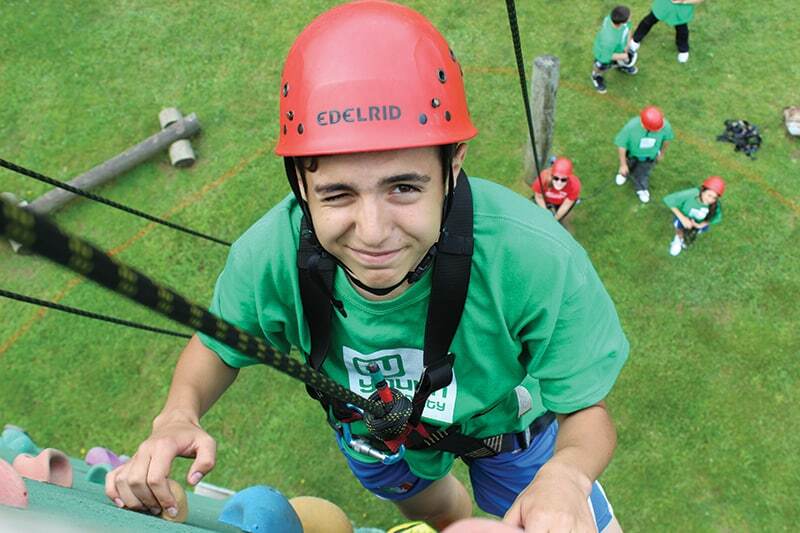 Leadership programs feature teambuilding activities, outdoor education, and climbing at our adventure course. 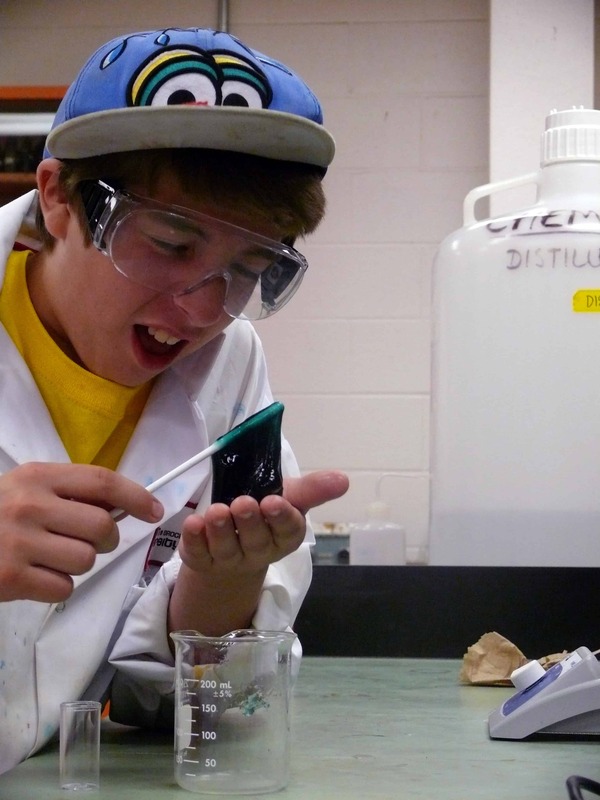 Science programs feature University lab exposure, hands-on activities, and take-home items. University experience is a blend of the leadership program with a selection of workshops in University labs and spaces.